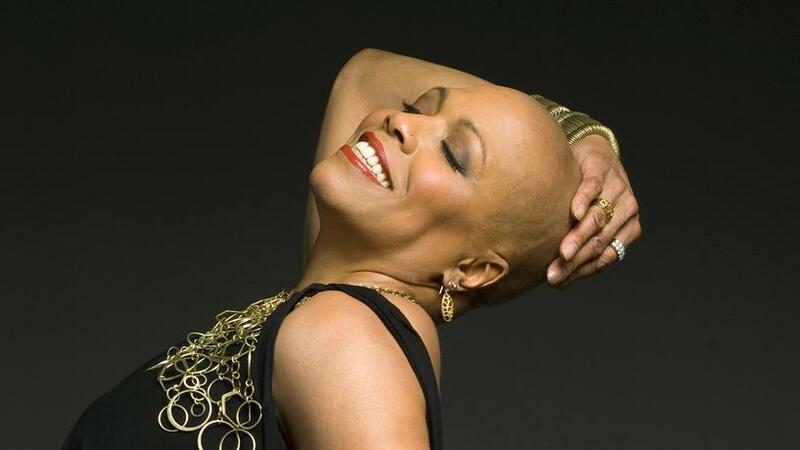 Over the course of a multifaceted career spanning four decades, Grammy and Tony Award-winning Jazz giant Dee Dee Bridgewater has ascended to the upper echelon of vocalists, putting her unique spin on standards, as well as taking intrepid leaps of faith in re-envisioning jazz classics. Ever the fearless voyager, explorer, pioneer and keeper of tradition, the three-time Grammy-winner most recently won theGrammy for Best Jazz Vocal Album for Eleanora Fagan (1915-1959): To Billie With Love From Dee Dee. Bridgewater’s career has always bridged musical genres. 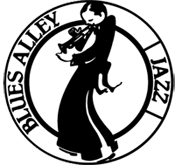 She earned her first professional experience as a member of the legendary Thad Jones/Mel Louis Big Band, and throughout the 70’s she performed with such jazz notables as Max Roach, Sonny Rollins, Dexter Gordon and Dizzy Gillespie. After a foray into the pop world during the 1980s, she relocated to Paris and began to turn her attention back to Jazz. Bridgewater began self-producing with her 1993 album Keeping Tradition (Polydor/Verve) and created DDB records in 2006 when she signed with the Universal Music Group as a producer (Bridgewater produces all of her own CDs). Releasing a series of critically-acclaimed CD's, all but one, including her wildly successful double Grammy Award-winning tribute to Ella Fitzgerald, Dear Ella - have received Grammy nominations. Artist Theo Croker is signed to DDB Records and Irvin Mayfield and the New Orleans Jazz Orchestra also recorded a project with Dee Dee released by her label in 2014. Bridgewater also pursued a parallel career in musical theater, winning a Tony Award for her role as “Glinda” in The Wiz in 1975. Having recently completed a run as the lead role of Billie Holiday in the off-Broadway production of Lady Day, her other theatrical credits include Sophisticated Ladies, Black Ballad, Carmen, Cabaret and the Off-Broadway and West End Productions ofLady Day, for which Bridgewater received the British Laurence Olivier Nomination for Best Actress in a Musical.